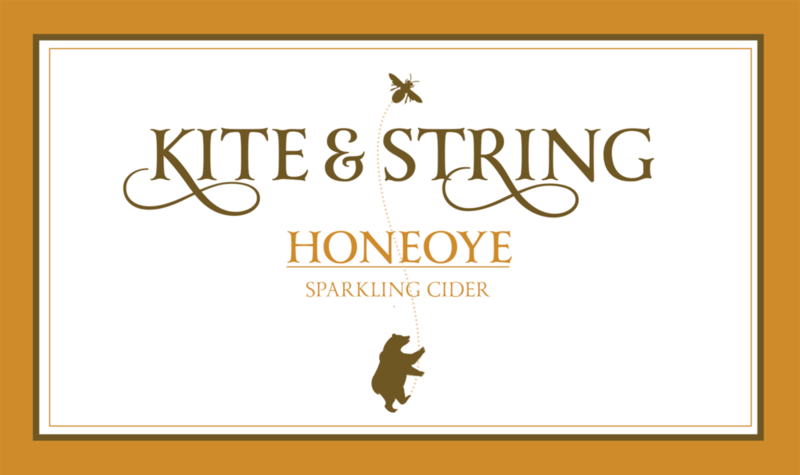 Kite & String is the house brand of Finger Lakes Cider House. 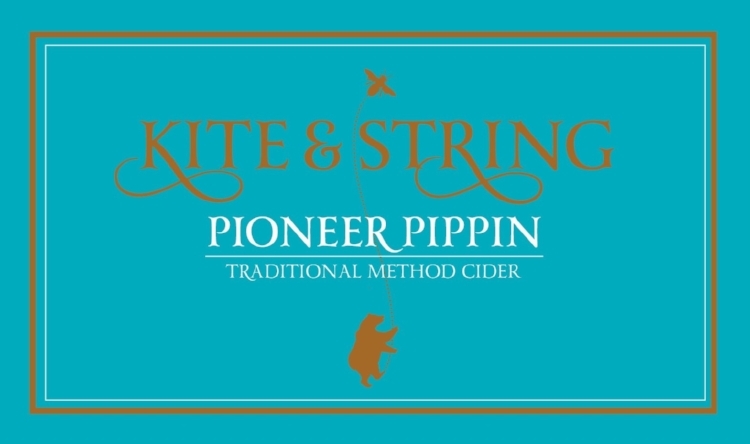 Learn more about Kite & String. 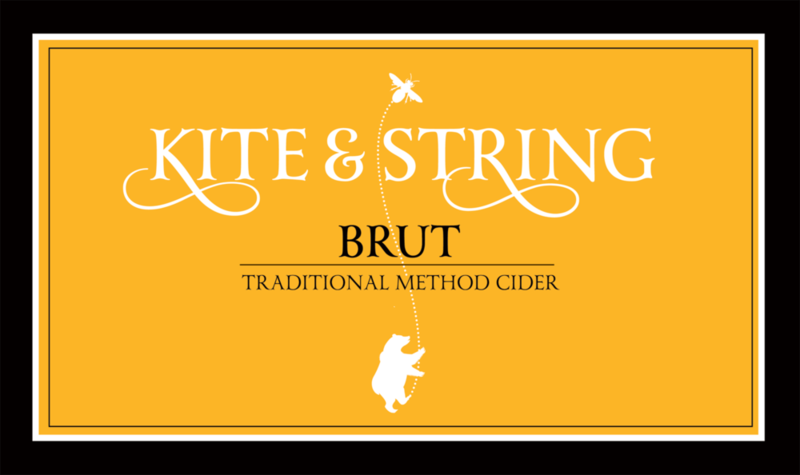 Below you can browse our ciders that are available for purchase in our tasting room, web store, and Cider Club. These bottled products are also available to wholesale buyers – contact us. Aromas of candied lemon peel, wet metal, Riesling juice, sour fruit, and forest floor. The palate evolves through green, unripe apple, boozy cranberry and grippy crab apple tannins, finishing with a rolling tartness and a creamy back end. Semi-dry. Naturally sparkling via method charmat. 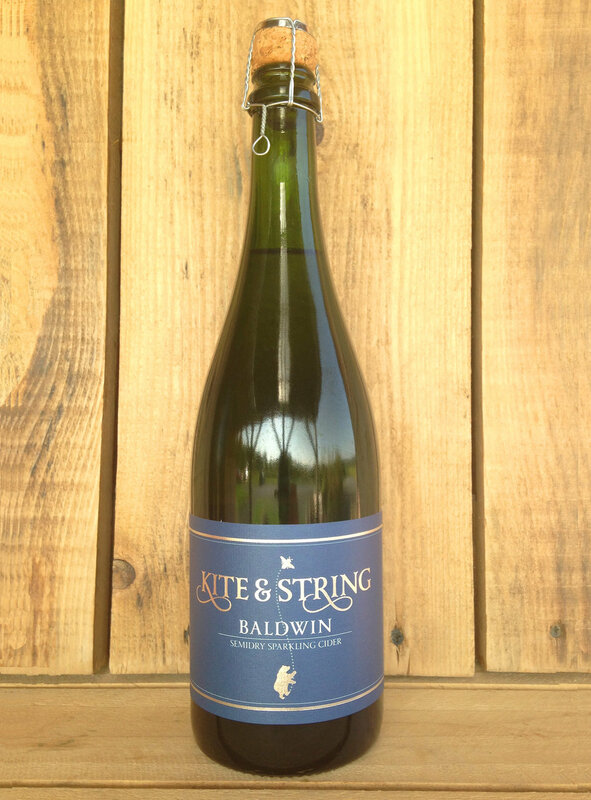 Single varietal cider featuring the classic native New York heirloom, Northern Spy. Fruit forward and balanced. Fresh, ripe fruit on the nose, honeydew, mango and papaya on the front palate. Naturally sweetened with cold concentrated Northern Spy juice. 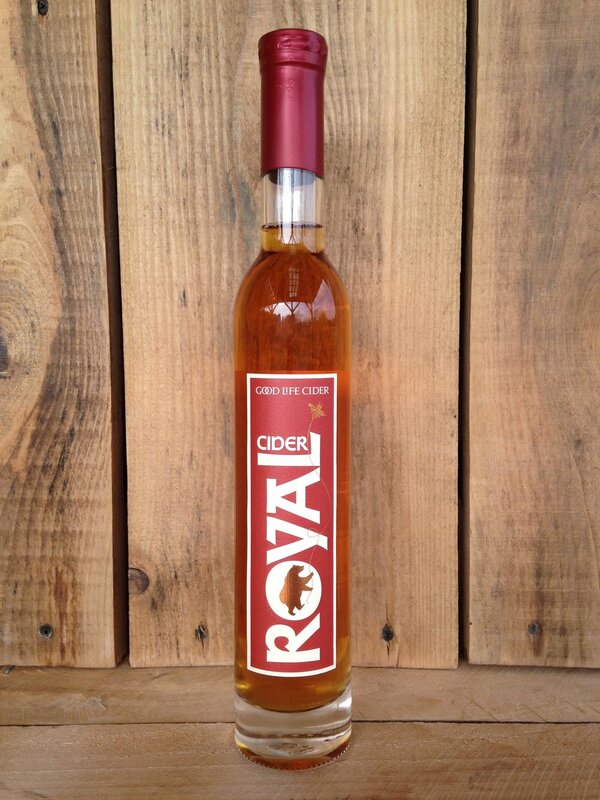 This delightful apple-grape wine blends high-acid cider apples with vinifera grapes. Strong aromatics of strawberry and lilac, combine with luscious berry notes on the palate, followed by a round creamy finish. Semi-sweet. Sparkling. Aromatics of fresh baked apple and summer honey. Boldly fruit forward yet balanced with bright acidity and a rich juicy finish. Bone Dry. Tradtional Method. Earthy nose with notes of leather and wood. Flavors of peppercorn, woodsmoke and char. Undertones of citrus rind and green pear. Highly textured tannic structure with an extended finish. Begins with honeyed floral notes, buttered popcorn, and campfire on the nose, followed by an evolving palate of dirty honey, fresh cut grass, smoked gouda and crème fraiche. Finishes with long and soft tannins. Dry. Traditional Method. The most 'champagne like' of all our ciders. High levels of carbonation and 12 months of lees aging have resulted in a highly textured, dynamically balanced celebration cider. Swirling aromas of fresh baked bread,wildflowers and spice. Notes of ginger and elderflower (eat one if you haven't!) on the finish. Pineapple, lime, and Riesling on the nose. Bursting with bright, tropical fruitiness and slight perceptive sweetness on the front palate, moving to thirst quenching mid palate and bracing acidity with a dry, weighty finish. Herbal, buttery, earthy notes on the nose, reminiscent of an empty barrel. This cider is bone dry and austere, with a bright front palate giving way to notes of toasted oak, and ending with long chalky tannins. Fresh honey, clove, rose petals on the nose. Starts off soft and light, and moves to a mid palate of grilled peaches and red raspberries and ends with a smoky honeyed char on the finish. A weighty mouthfeel with creamy bubbles. Still. Fortified with apple spirits. Velvety layers of dark cherry, anise and bourbon. Fortified dessert cider. 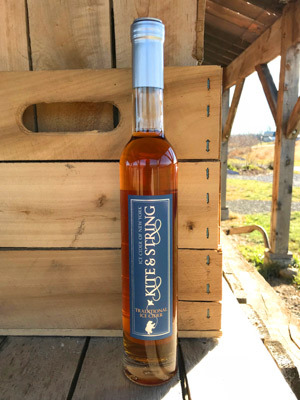 A cold concentrated ice cider partially fermented then blended with a young apple brandy. Aged briefly in American oak. Layers of caramel and vanilla balanced with refreshing acidity. Unfiltered and unfined. A dessert cider, concentrated in the depths of winter. Lively acidity with layers of butterscotch and apple butter. Full-bodied and balanced. Bursting with warmth yet refreshing. Ripe with apple essence. These ciders are available for purchase in our tasting room, web store, and Cider Club. Wholesale buyers: please contact us.